Ugh, this is beautiful, your swatches are beautiful, and it's in my Untrieds, too! What a crime! 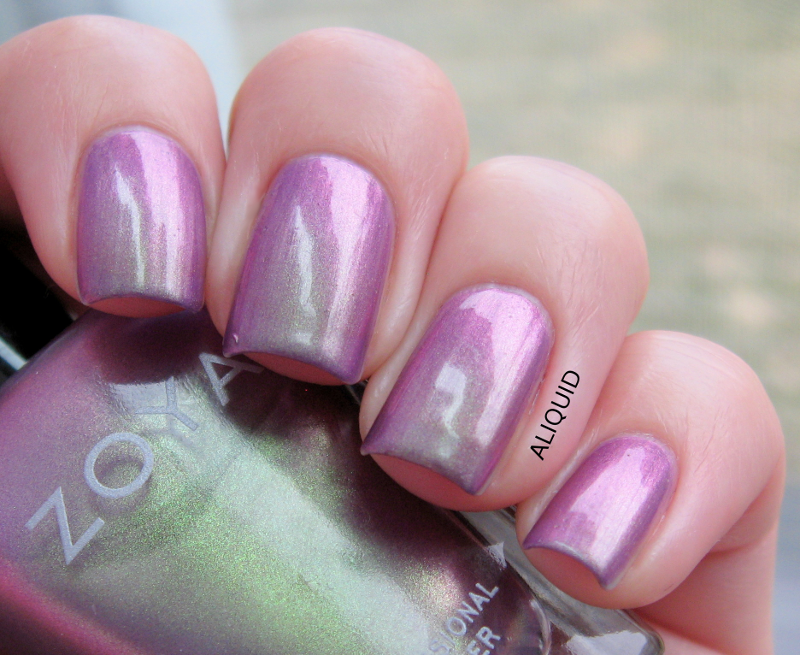 i have had this polish on my wishlist for so long, i dont know why i dont just get it already!! its gorgeous on you! It looks so so beautiful!